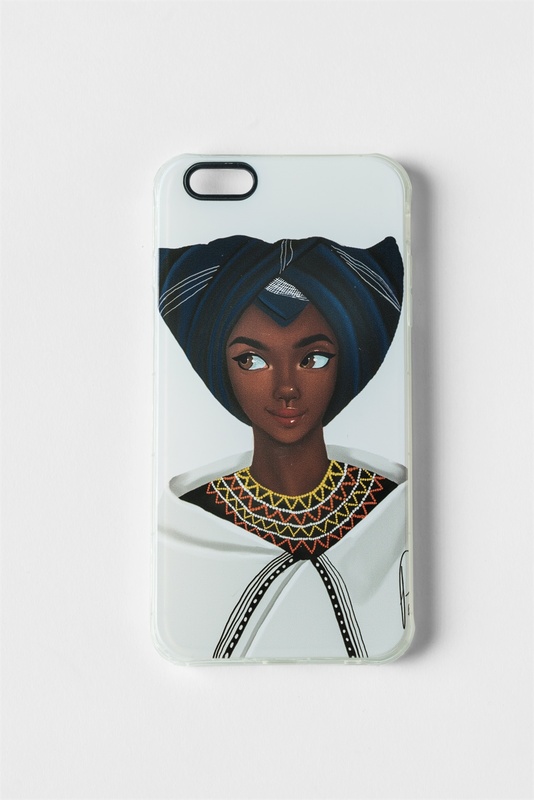 September is Heritage Month and Amanda Kandawire showcases our rich South African cullture through her device accessory business. Find out more about the entrepreneur and how she manages to stay on top of her game. 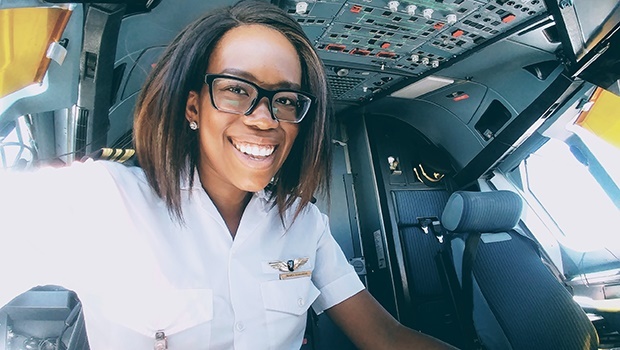 Amanda Kandawire is a 28-year-old airline pilot, entrepreneur and mentor from Soweto. She is the founder of Fly Like A Girl (FLAG). FLAG is an accessories brand which is all about representation, identity and affirmation. Why did you choose to design phone covers? I wanted to have a business that incorporated my life into a product and exposed aviation and different cultures to people in a subtle and accessible way. A large portion of the population has a phone, so expressing my life through digital art on a phone case appealed to me. How are your accessories different from those already in the market? 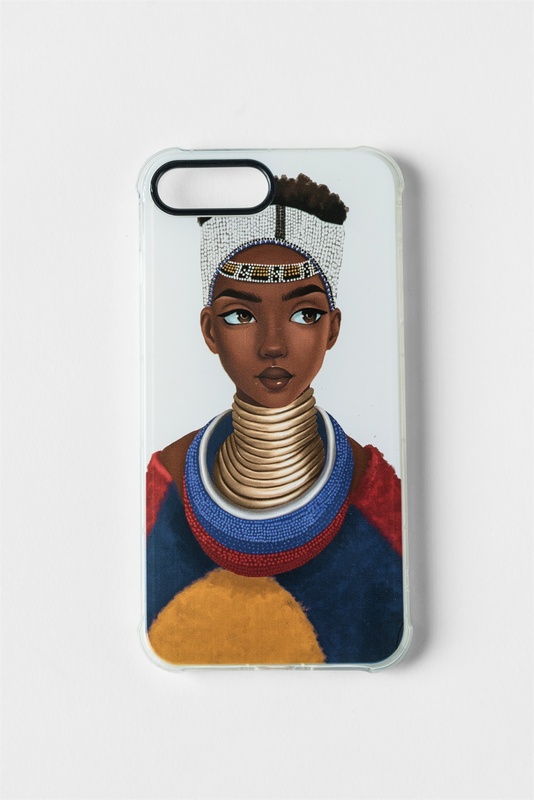 Art and culture combined together to produce something authentically African, is something the cellphone covers market currently doesn’t have. People have touched on it previously with covers embracing African print design, but nothing like what I’m bringing to the market. There’s a story behind the illustrations. It’s more than just a phone cover. It’s a piece of art. You can buy them on AmAfrikan.com; a new online store for African designer and luxury products by Lerato and Tumisho Masha. Being part of the AmAfrikan platform is such an incredible opportunity for my young business. AmAfrikan is “born of a people”, my business is a representation of me and I’m using art to illustrate that story. You can also contact me via my social media pages @flylikeagirlsa. What else do you do besides designing phone covers? My 9-5 job is flying. So when I’m not jet-setting off somewhere, I’m home with my loved ones and catching up with my mentees. What else are you designing? I’m working on a stationary collection as well as covers and cases for other electronics. September is Heritage Month. What makes you proud of your heritage? My dad’s side of the family is Swati and Malawian and my mom’s side is Xhosa, so coming from such a culturally diverse family makes me proud. I have roots not only in South Africa but in other African countries and the beautiful stories of the Kandawire clan and the people I meet, make me proud of my heritage.